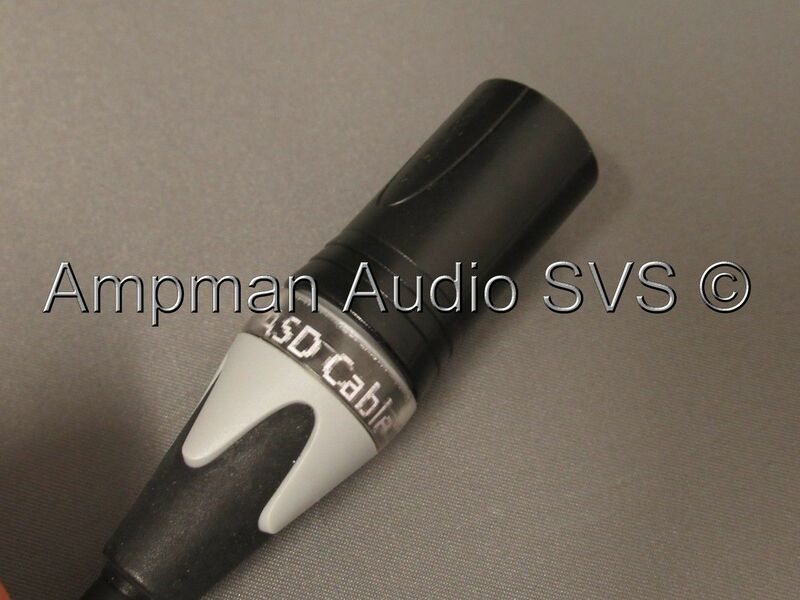 An Ampman-certified, fully NTi XL2 compatible ASD cable. 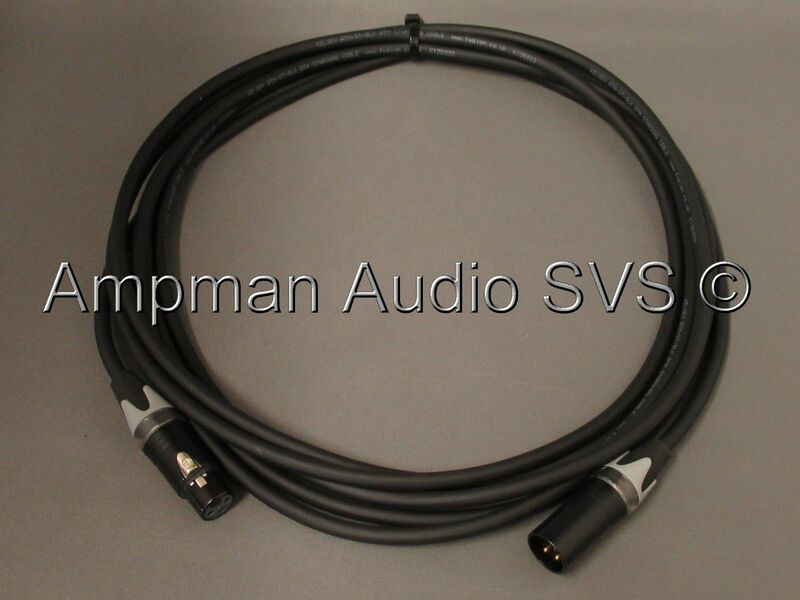 This is a 5m extension cable, used to mount the microphone away from the XL2. Can be daisy-chained to create longer extensions. 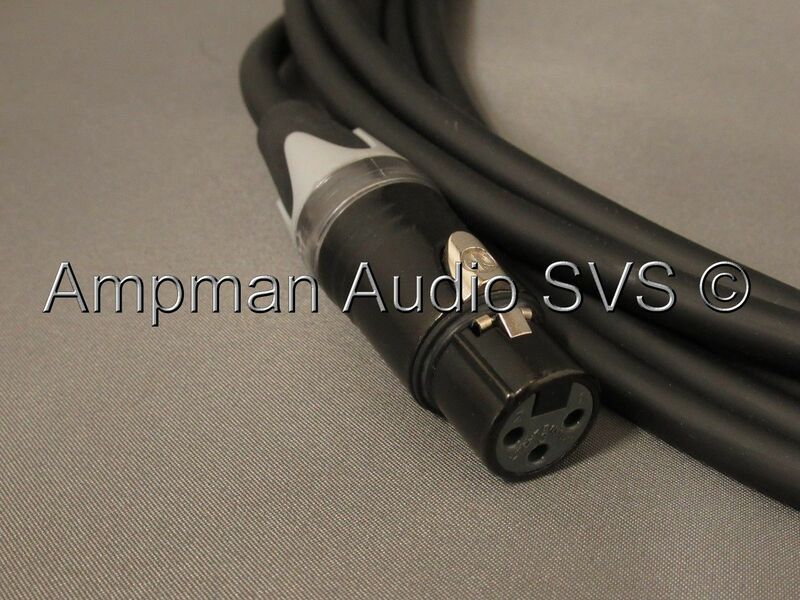 This is not a simple XLR cable; the outer ring of the connector is used to create a fourth channel which is necessary for connecting the XL2 to the NTi "M" range of microphones.